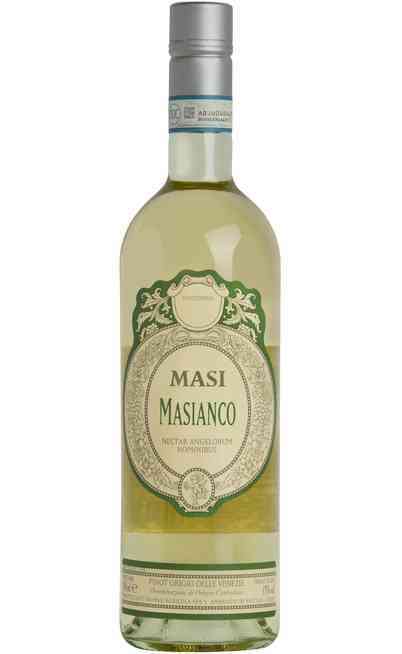 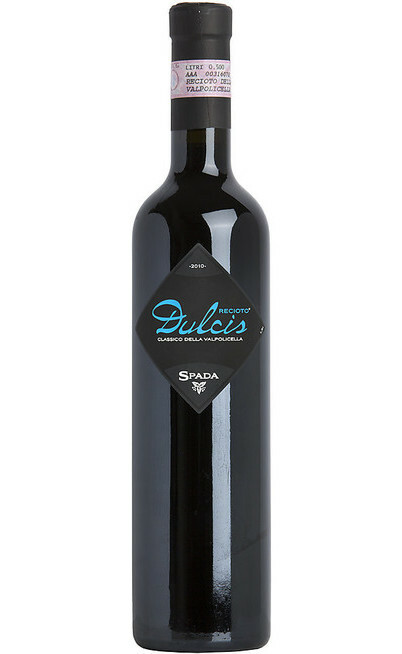 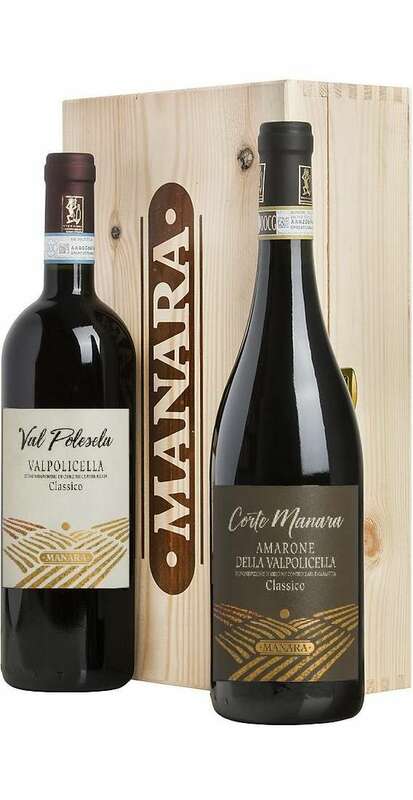 This pairing of Wines Veneto is sold in wooden chest screen printed. 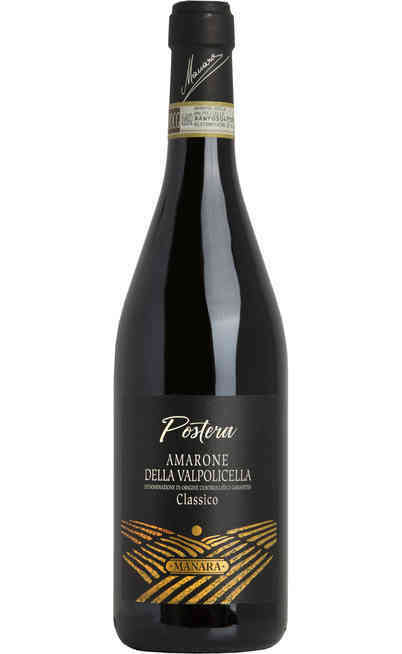 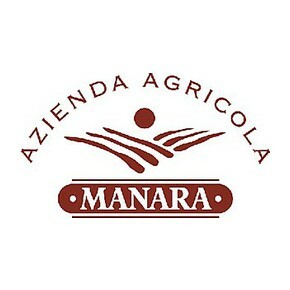 - 1 bottle of Amarone Classico "Corte Manara" DOC produced by Manara winery. 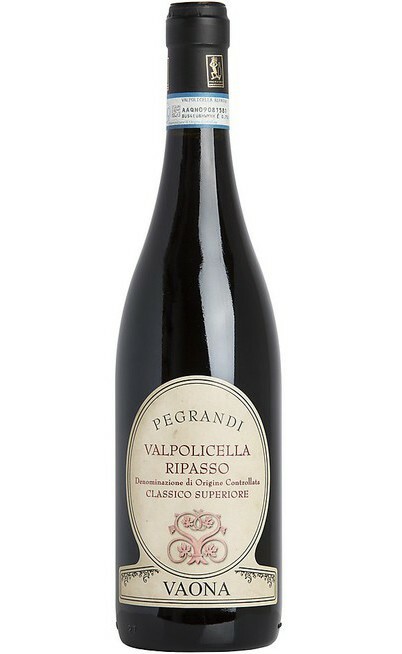 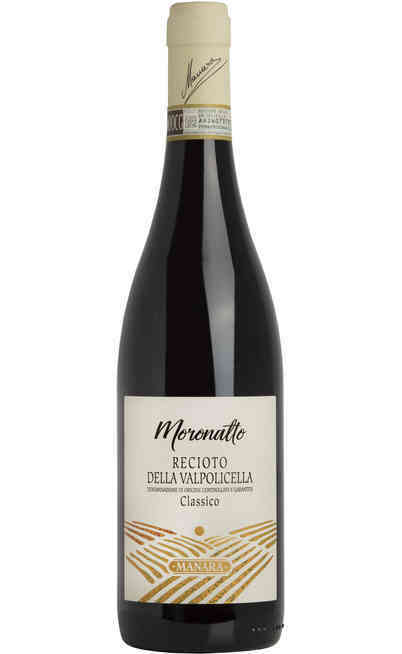 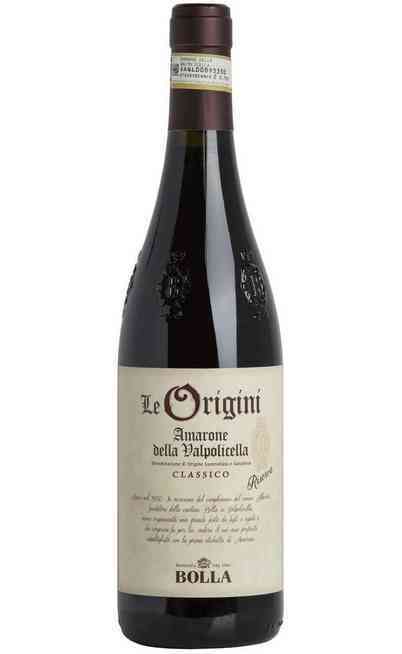 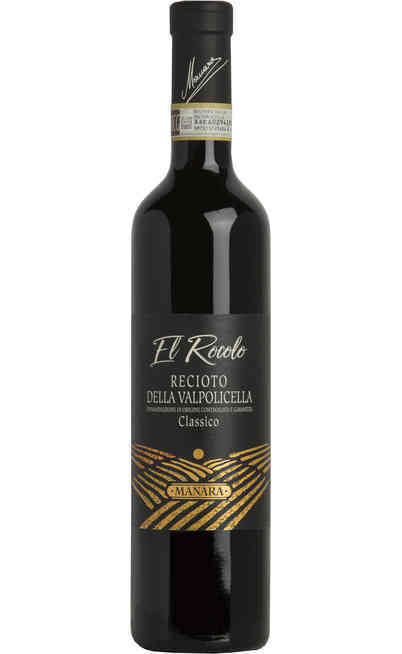 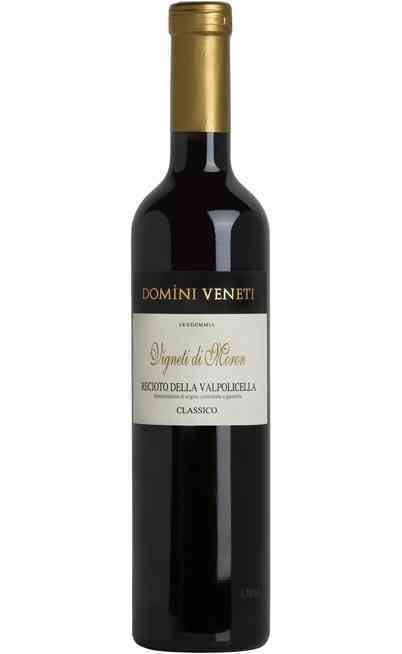 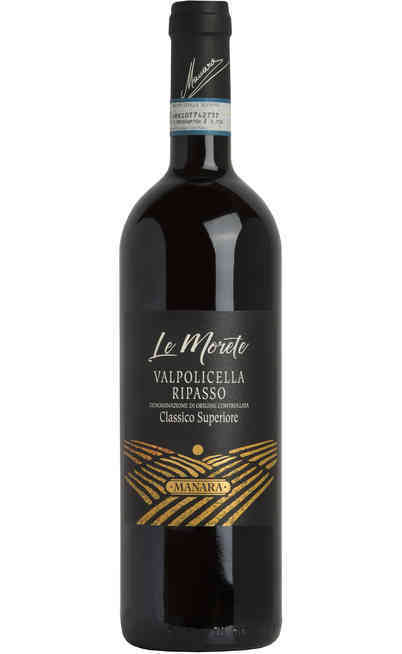 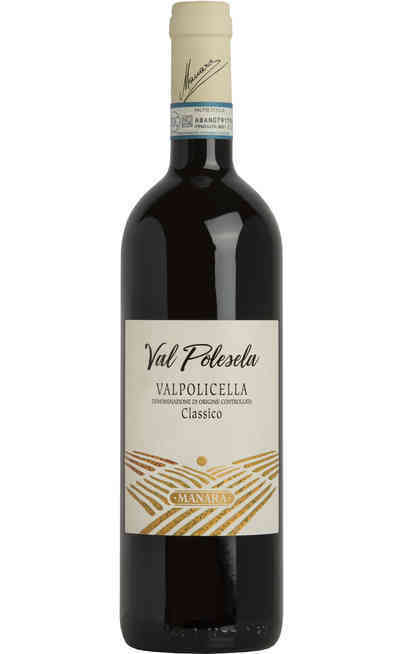 - 1 bottle of Valpolicella Classico DOC product by Manara winery. 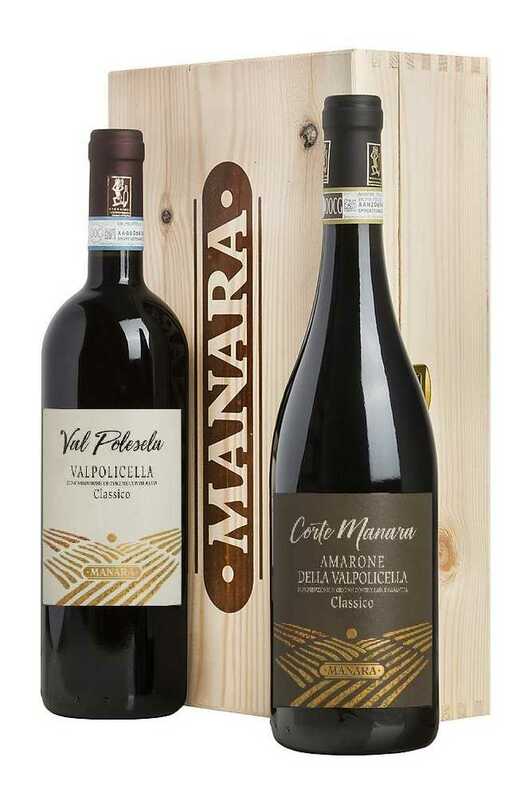 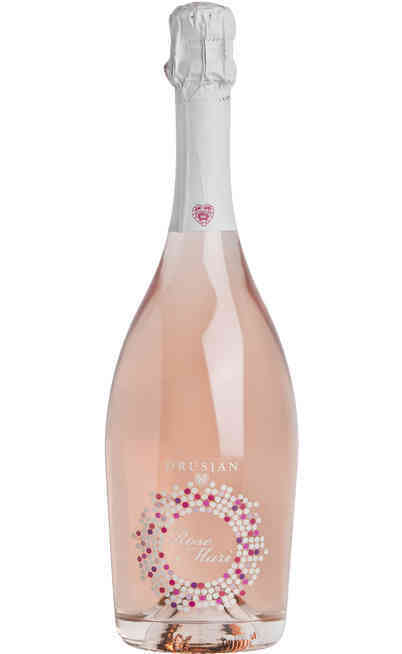 These wines are ideal as a gift, the quality of the farm Manara will ensure you a gift of absolute quality.